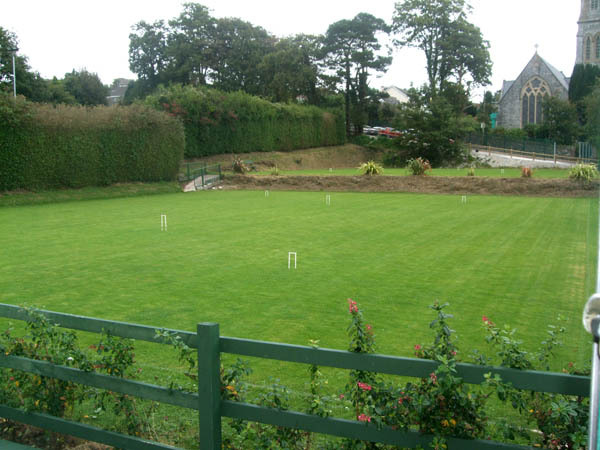 A small club with four private lawns in the heart of Co. Wicklow. Harry Johnston, Sycamore Hill, Newcastle, Co. Wicklow. 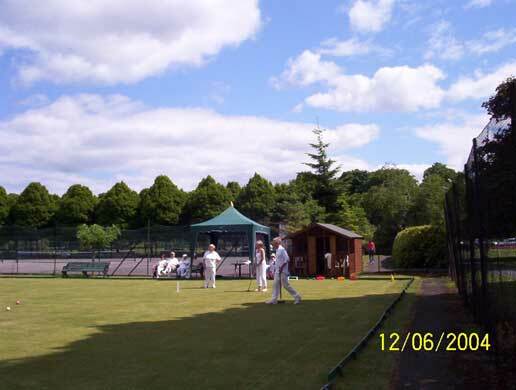 The club has two lawns in Herbert park - a lovely public park situated near the centre of Dublin. 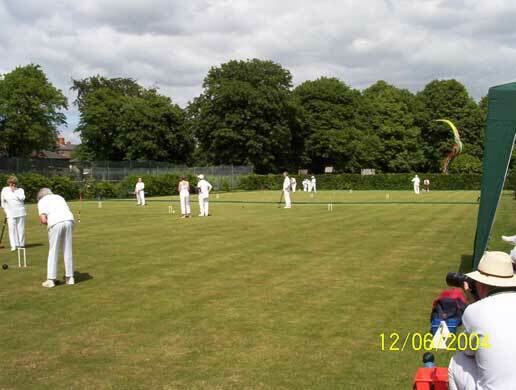 Currently (Nov 2014) there are about 45 members, and new members are always welcome. 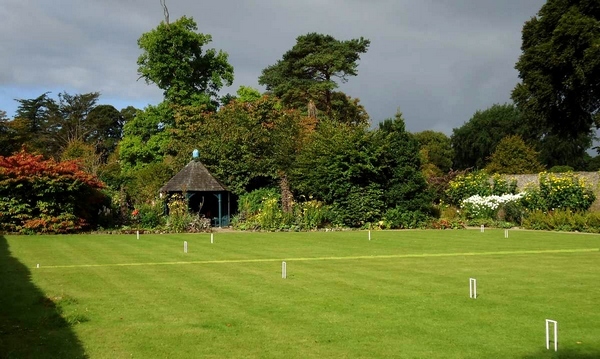 A small club with two private lawns in the countryside of Co. Meath. Contact: Stephen Strong, Ballynamona House, Kells, Co Meath. Contact: Anna O'Connor, Arderin, Monkstown, Co Cork. 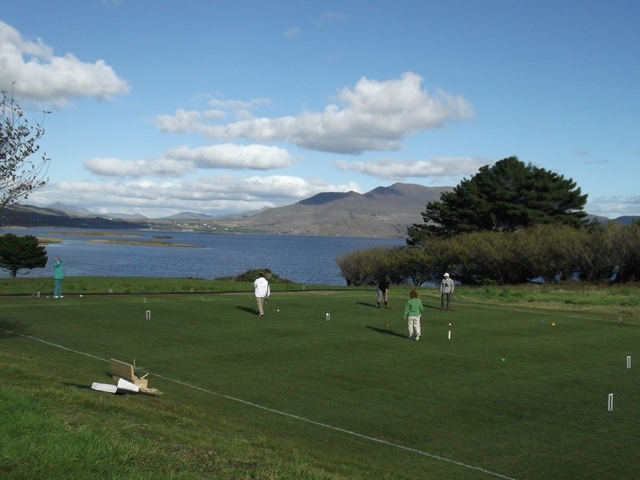 Waterville Lake Croquet Society Co Kerry. 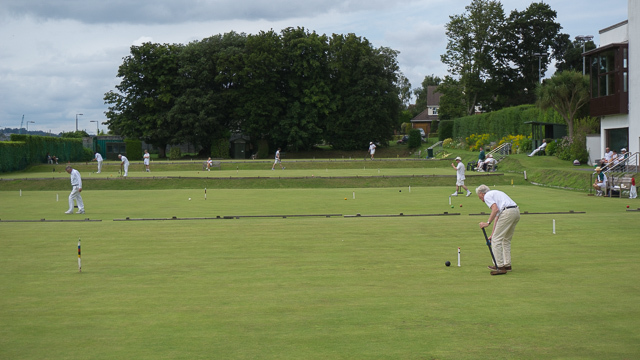 Strokestown Croquet Club Co. Roscommon.